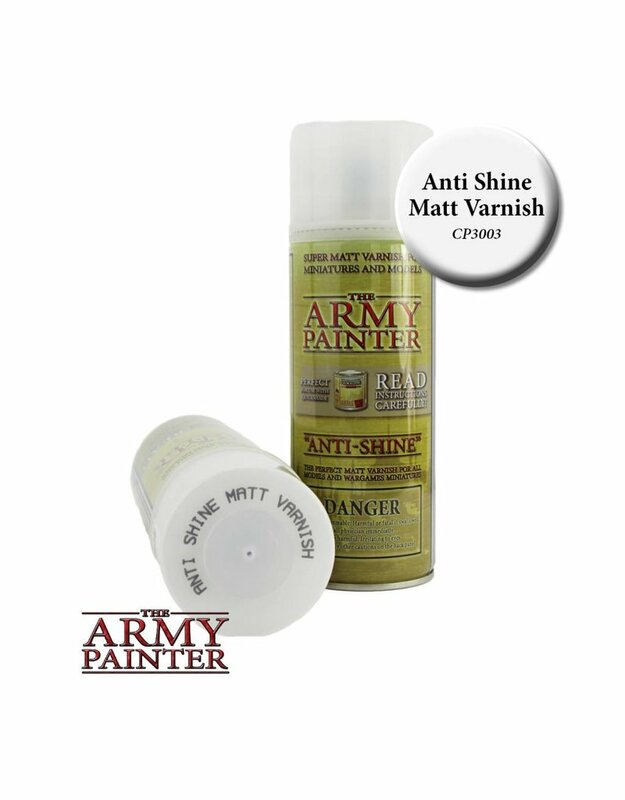 This acrylic varnish has been tailored to remove the shine of any models being dipped with The Army Painter Quickshade, or painted using conventional paints. Although really matte, the sprays original formula retains a faint metallic shine. Always let the Quickshade dry for minimum 48 hours before using this varnish and apply it in a thin coat. Never spray in humid conditions and cold weather.